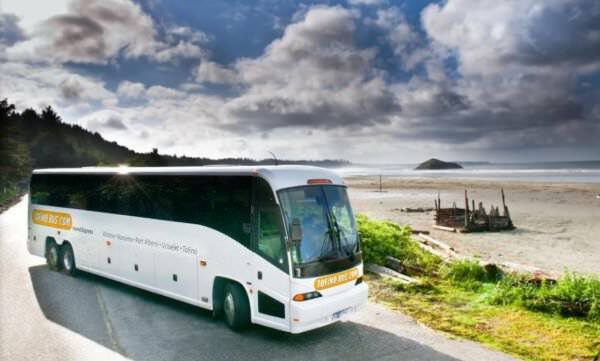 Tofino Bus provides daily transport from Vancouver and Victoria to all major Vancouver Island destinations: Tofino, Nanaimo, Ucluelet and more. It's the best way to discover beautiful Vancouver Island on a budget. Get 10% off on all trips on Vancouver Island with your HI membership card.